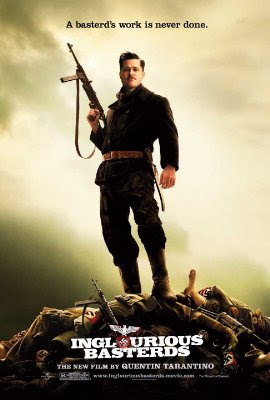 Coming in first place as expected is Quentin Tarantino's IngloUrious Basterds. It scored over the projected $30 Million and brought in $37.6 Million instead. This is happy news for the financially strapped Weinstein Company that produced the movie. 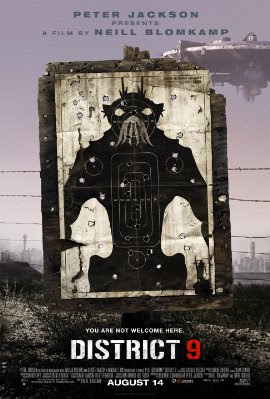 In at number two is the alien flick "District 9" which brought in $18.9 Million to bring it's total to $73.5 Million dollars. Rolling in at number three is "G.I. 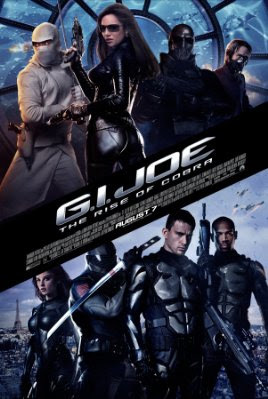 Joe: The Rise of Cobra which brought in $12.5 Million to bring it's total to $121 Million. Sliding into fourth place this weekend is the strange film "The Time Traveler's Wife" which brought in a solid $10 Million to bring it's total to $37.4 Million. 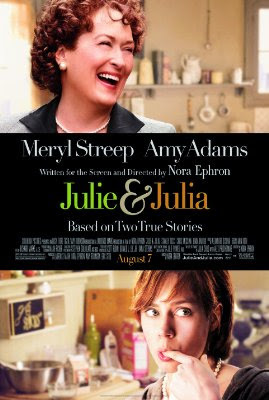 Rounding out the top five is "Julie and Julia" which brought in $9 Million which brings it's total to $59.3 Million.